As you probably already know, I’m Emma Burstall and I write warm, funny, heartfelt books about women and for women. Please feel free to browse around and do get in touch. I'd love to hear what you think about my novels and what you're reading next. 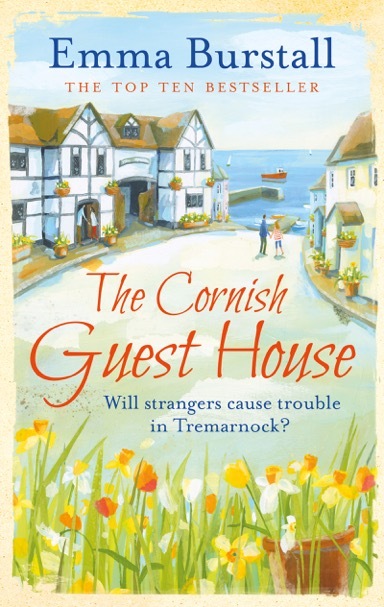 My latest book is part of a series set in the fictional Cornish village of Tremarnock. Although my home is in London now, I used to work in Cornwall, which I adore, and I still go there often for holidays and research. I'm writing the fifth book in the series at the moment. You might also like to take a look at some of my previous novels. 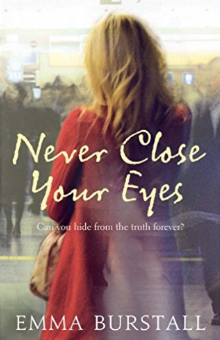 There's some information about them here, plus some of my news, short stories and reviews. Have a good day - and don't forget to email me! 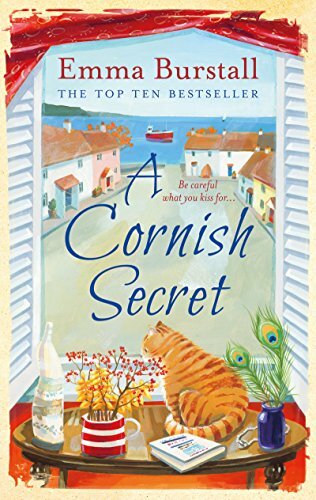 A Cornish Secret - out now! 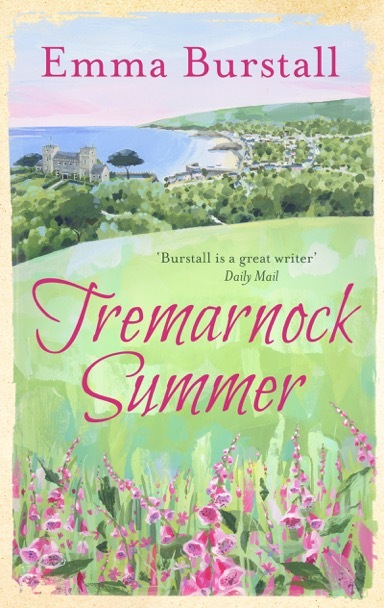 It’s four weeks now since I put the finishing touches to my newest book – A Tremarnock Secret – and whizzed it off to my wonderful editor, Rosie, who has been with me since the dawn of my novel-writing career. So, the summer holidays are well and truly over and it’s back to the laptop. I like September. It always feels to me more like the real start of the year than January. Watching children head off for the first day of term in shiny black shoes, clutching new pencil cases bulging with freshly sharpened pencils, rubbers, biros, compasses and rulers, makes me itch to get my head down and focus again on my writing. Recently I spent three days with a group of eight women friends walking along part of the magnificent Hadrian’s Wall in Northern England. It was the second such trip that we’ve been on. Last year, we tramped along part of the famous Camino in Northern Spain to the Cathedral of Santiago de Compostela. These trips are a bit of a departure for us in more ways than one. Previously, we’ve booked more typical girls’ breaks in Ibiza, Portugal, France and Morocco, where we’ve escaped jobs and family responsibilities for a few days to lie beside pools and on beaches, lounging in the day, partying at night and generally having a jolly good time.